In celebration of Meat Week on National Public Radio (click here, here, here, here, and here to hear each broadcast; also, check out their food blog The Salt here), I took the opportunity to exhume and storage-test the package of Quijote Chorizos CaserosA spicy dried cured Spanish pork sausage I had stashed in my pantry one year ago. I remember flinching when I first laid eyes on the dark red tubes of pork flesh dangling from a standee near the cheese section of Austin’s Central Market. The existence of meat that defies putrefaction when stored at room temperature has always been suspect in my mind; like boarding my first airplane unconvinced of the principles of aerodynamics, purchasing and ingesting unrefrigerated meat seemed like a giant leap of faith. I considered whether I should give this a try for the sake of long-term food storage research.Because I’m not a fan of canned meat — not even tuna — I thought this might be the only way to get a solid hit of umami should I be left without access to fresh meat. I inhaled that same pungent aroma of sizzling sweet pork sausage. 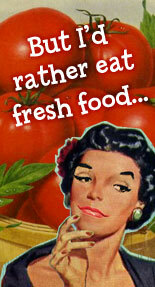 I fell off the vegetarian wagonI consider myself mostly vegetarian. I've been working at it on and off for around 20 years. and ordered up a plateful, devouring it without guilt as each and every taste bud blew a kiss to my grandma in Heaven. Since fresh choritos are impossible to store without refregeration, the next best thing, cured, dried, shelf-stable choritos would be what I’d stockpile. I bought the package and assigned it to my pantry to mature. This week, I did some research into some of the additives that often go into sausage manufacturing, as well as other health-related research. I will post more on this soon, but now, to the storage test! The purpose of my experiment was to compare a new package of chorizo to a year-old package to evaluate how it held up over time. My year-old package was nearly three months past its expiration date. I wanted to know what horrible fate might be in store if I chowed down on lapsed chorizo meat so I placed a few calls to the manufacturer, Quijote Foods. Their answer-man was on the road, so in order to make my deadline I plunged ahead. 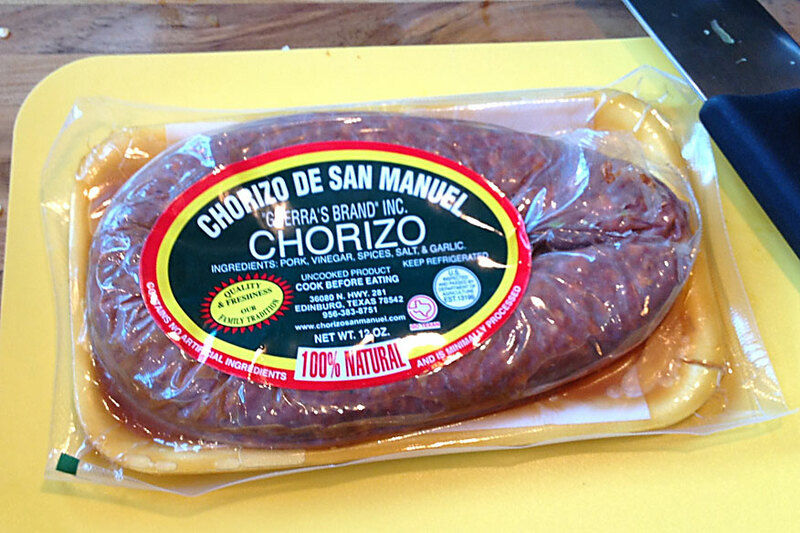 I purchased a brand-new 4-pack of Quijote Chorizos Caseros; a short and plump chorizo made fresh in-store at Central Market; and a long, thin tube of Guerra’s Brand fresh chorizo. (I was also curious about how the two styles compared to each other.) I cooked the fresh chorizo brands in separate pans — the dried, shelf-stable versions don’t have to be cooked – and I also sautéed up a pan of caramelized onions and another of green peppers. Even though the likelihood of getting my hands on fresh green pepper during a food shortage is minuscule, I couldn’t resist the urge to recreate the past! I then broke open the old package and compared the flavors side by side. Here are my observations. I much preferred the fresh versions to the cured, dried, packaged ones; but since fresh sausage is impossible to store without refrigeration, the question is: are Quijote Chorizos Caseros an essential pantry item? The answer: no. Although they packed a lot of intense flavors in one bite, some of those flavors were less than desirable. No matter how long I chewed on even the smallest mouthful there was always a lump of something I could not break down. Ick. I was also not thrilled about ingesting BHT and nitrites; I prefer to use my sodium nitrite quota on bacon. And now, it’s time for a bit of sausage trivia! I’ll bet there’ll be ample opportunity for you to casually work a few of these points into a conversation sometime this week. 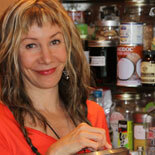 – Sausage is thought to originate around 600-500 BC. 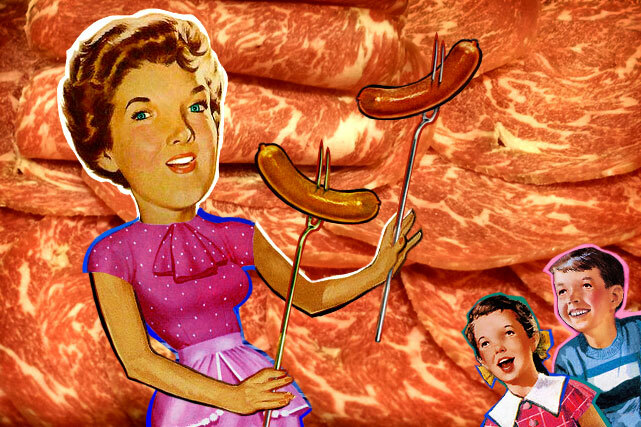 Early humans made primitive sausage by stuffing animal stomaches and intestines with a variety of meats and animal parts! This practice of preserving meat and offal must have been a revelation to the early Romans, Greeks and Chinese since the T-Rex collapsible rolling cooler had yet to be invented. – Chorizo hails from the Iberian PeninsulaSpain, Portugal and Andorra. – Its ingredients usually include chopped pork, dried smoked red peppers or other varieties of chili pepper, garlic, herbs and natural casingsYup, that's the sub-mucosa of animal intestines.. 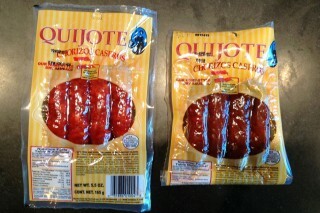 The Quijote Chorizo casings are made from collagen, processed from cattle skins. – Never buy any chorizo, no matter how appealingly inexpensive, that doesn’t list “pork” or “pork shoulder” as its main ingredient. If the main ingredients are “variety meats” or pork lips, cheeks, snouts, or salivary glands, it’s low-quality and will almost certainly taste inferior. – The main difference in the taste of Mexican (most often fresh) and Spanish (most often dry) chorizo, aside from the freshness of the meat and the cooking process, is that Spanish chorizo gets most of that “intense” flavor from spices and seasonings, primarily paprika and cayenne pepper, while Mexican chorizo uses a lot of vinegar, giving it a sharper flavor. Fresh: is not dried or cured therefore it doesn’t contain nitrites or nitrates; usually more fatty and it needs to be cooked before being eaten. Cured/dried/not cooked: is usually leaner than fresh; contains nitrates and nitrites; must be made of certified meat; you don’t need to cook it (it’s usually frozen for a period of days to kill trichinosis). Cured/hot smoked/cooked: contains nitrites but no nitrates; smoked in a smokehouse at temperatures up to 154° F (it’s fully cooked at 152° F); not dried. In conclusion, although the chorizo was three months past the expiration date I experienced no ill health effect. 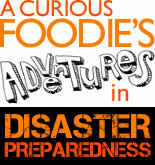 However it seems I will have to continue my search for the perfect shelf-stable meat product. I may have to impose upon my friend Flora for the brand name of the “duck in a can” her mother brings with her from France; Flora raves about it and hopefully I can find it in the States. If not, it’s a good excuse to fly myself to France. Stay tuned! 2 Responses to What About Meat? The overdue chorizo experiment. I’m curious to know what the man behind the curtain (on the phone) has to say about possible side effects of eating “overly ripe” chorizo. Mexican Chorizo is primarily flavored (or should be) with ancho or some other Mexican specific chili. 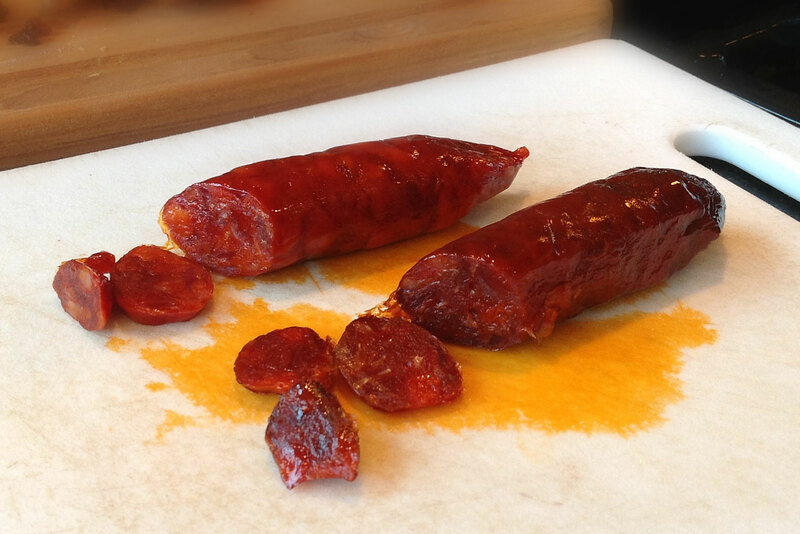 Spanish chorizo is flavored with pimenton which is smoked paprika (different than the sweet and hot paprikas). 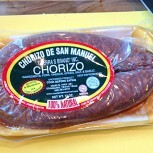 Commercial chorizo is all different. I tend to not like most of the Spanish one. 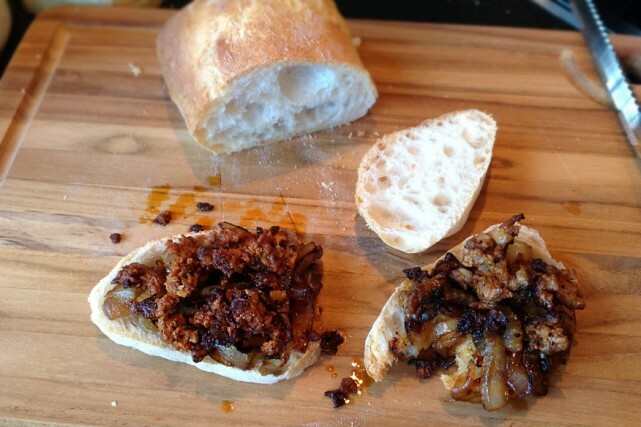 If you can find Goya Chorizo, try it. It’s very mild and spicy. Just remove the casing.